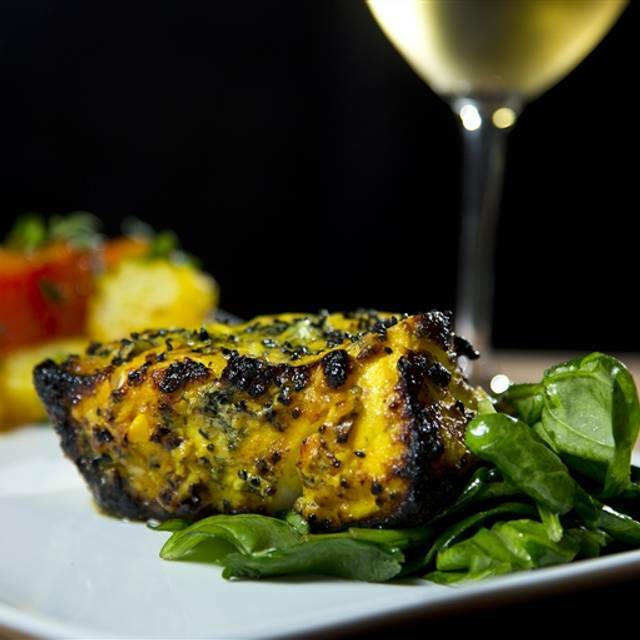 Kama Bistro is a perfect venue for an intimate private event. Featuring 4 rooms to host an event ranging from 20 people to 200 people, Kama is a choice destination for an upscale event. 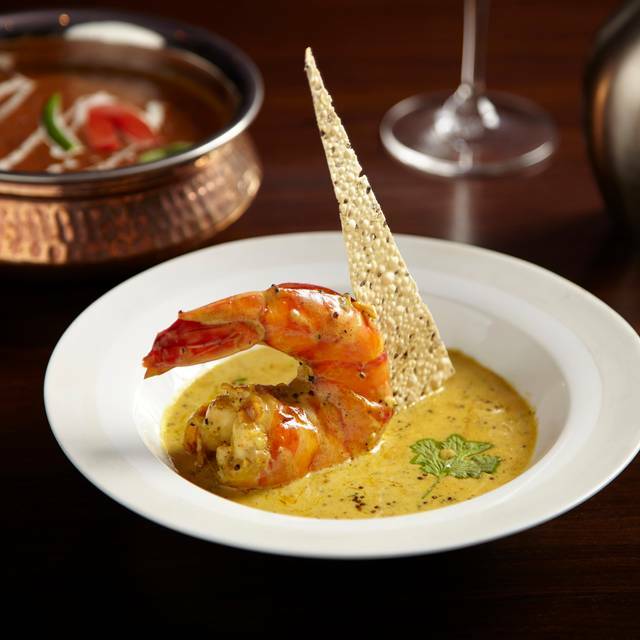 Following in the footsteps of Vikram’s father, a star chef in India, all dishes are prepared from scratch using only fresh ingredients. 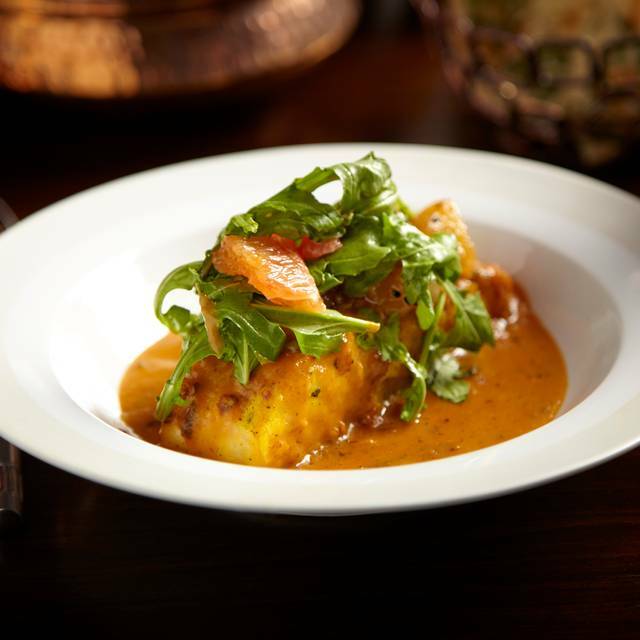 Traditional curries are elevated with freshly ground spices and time tested family recipes. Explore unique crossover dishes like black pepper Chilean sea bass, Sockeye salmon with mango chutney, tamarind glazed ribs and lamb tacos. 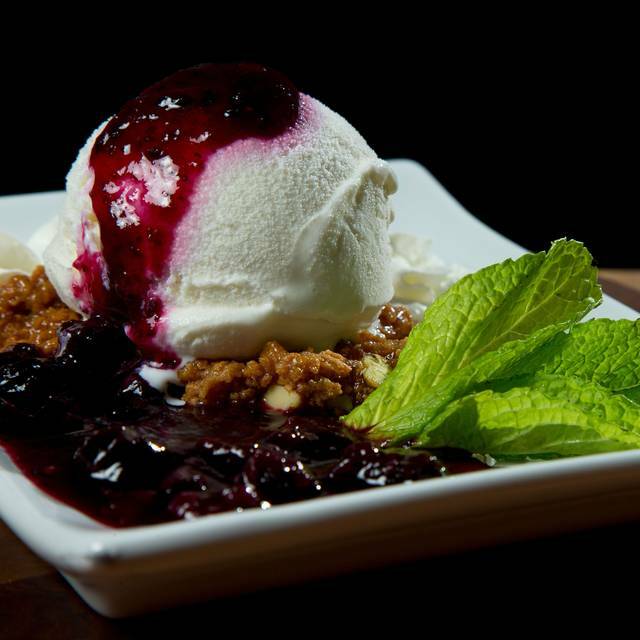 Pair with a handcrafted martini and ﬁnish off with a homemade chutney topped dessert. 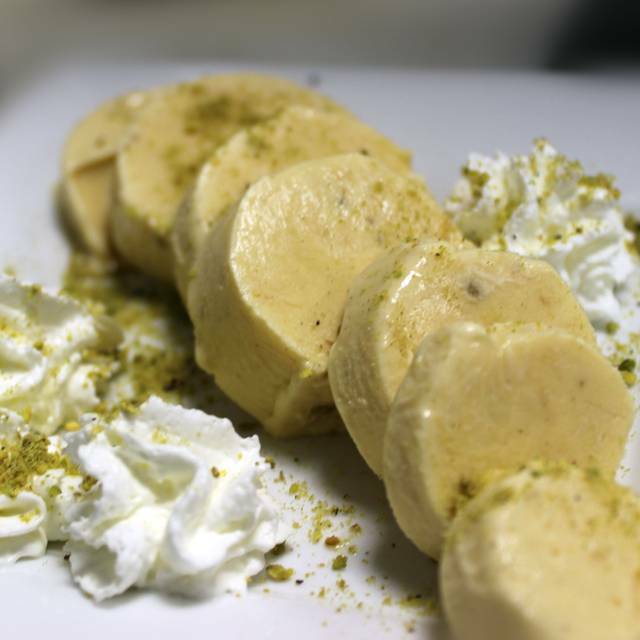 Kama Indian Bistro aims to be unique, an exotic refuge from the daily grind, perfect for a romantic date, a dinner with friends or a quick appetizer and martini. Sink back into comfortable cushions with relaxing, upbeat music, enjoy the romantic atmosphere and escape from the everyday. Wine bottles $60 and below 50% off, premium wine bottles over $60 25% off every Wednesday. Enjoy $7 Signature Cocktails every Thursday. Tacos and margaritas Indian fusion style. Featuring lamb curried, chicken vindaloo, tamarind BBQ pork belly tacos made from scratch. Margarita pairings include tamarind cilantro, strawberry, and cucumber chili. Cheers! Offering a contemporary fusion and traditional item buffet with live stations. Featuring a mix of chicken, lamb, seafood, and vegetarian options. Desserts, homemade non-alcoholic beverages, and high-tea service included in the per person cover charge. Kama is the place! Really dig the menu, wines and customer service. Friendly and attentive owners. 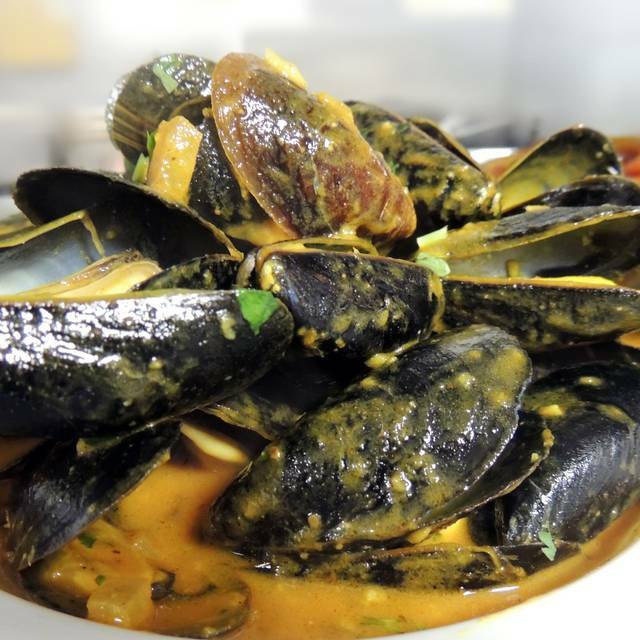 Spectacular dishes every visit. The food was delicious and the service was great. We enjoyed the lamb dishes the best. Great service - highly knowledgeable service team - with food to match! Reasonable Value too! Wonderful Indian food dishes. Our server Jessica was very helpful in explaining the various options. Great place to experience Indian food. Our server was very helpful explaining the menu and helping make selections. Will definitely go back. 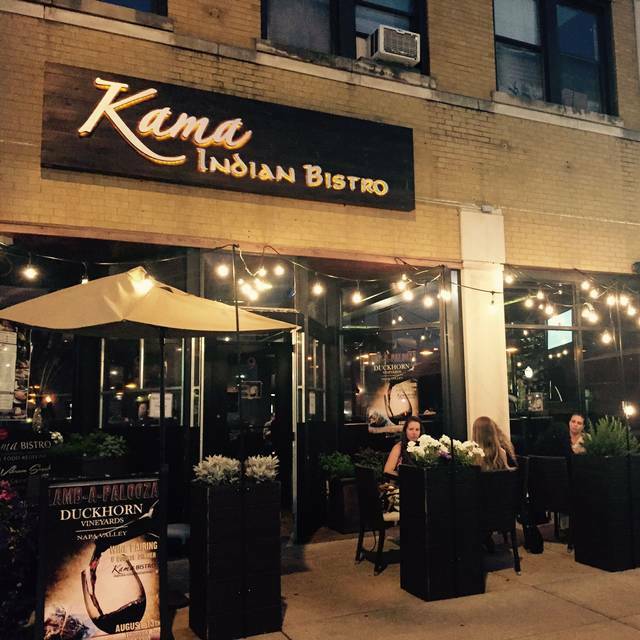 Always enjoy Kama Bistro when I’m in Chicago. The food is great. 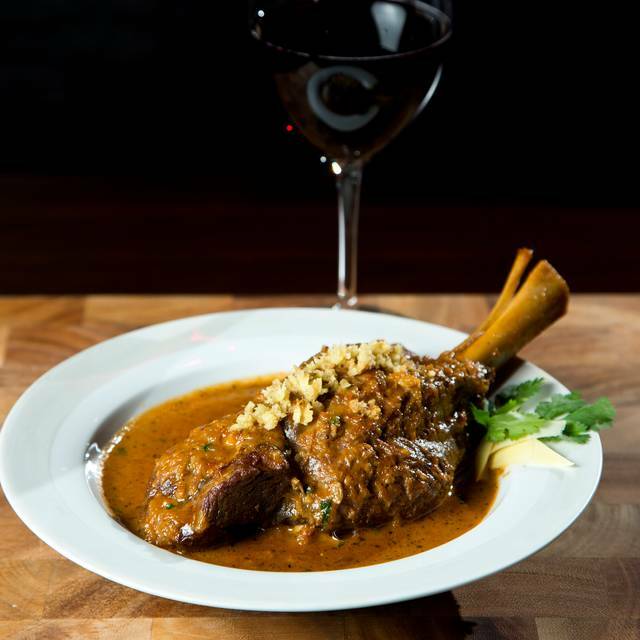 I love the lamb shank and keep my Goan sauce from the mussels to dip it in. The best Indian restaurant of which I know. Agnes is the best! Drinks were super weak, for $9 it didn’t taste like there’s anything in there. I asked to bring it back and they charged me an additional $3. Wish they would have told me. Love this place! The remodel really turned out fantastic- very cool bar too. Food is always so delicious. Servers very personable. Hostess was helpful and sweet! It was good, super busy so it took quite a while for our food , my first time eating Indian food.. we got too many items that tasted the same.. would of liked more input from waiter, very busy popular, good drinks!! We will try it again!! Great all around. Try the halibut! We also love the sweet potato chat and tikka masala. Really nice ambiance too. Wonderful experience. The food is amazing and the service was great. Highly recommended! Great place, service and food but the noise level could be improved. The food was amazing! Perfect spice and heat levels. Very fresh flavors. Service was a little slow. The food was okay. Make sure you say mild spicy, with medium spicy they still added jalapenos, which was not the best option for someone who does not want their mouth to be on fire. I liked the ambiance and feel of the place, the staff was nice, and the drinks were very well made. Be prepared for a long wait on weekends, even with a reservation. The hostess pointed us to the bar while we waited and a half hour later I had my first drink in hand. Pretty nuts. If you can get past the longer than expected wait and the lack of service, the food is amazing. Great ambiance. It’s fairly loud but that’s part of its charm. I really like this restaurant and we will definitely be back. However, there seem to be a large party at the restaurant that night. It seemed like the waitress was struggling to get her orders out of the kitchen. I thought the waitress was really good considering everything that was going on that evening. Excellent. It was very loud, but the food was outstanding. The food was excellent and all four of us were happy with our selections, including appetizers. The waiter, Jeremy, was top notch. The only comment to made a great experience better would be if it was a bit quieter. Raquel was a great server! Great menu! We will be back. My husband and I just love this place. We literally can’t stop talking about how much we love every dish we order. Our waiter, Jeremy, gave us some wonderful suggestions. Can’t wait to go back. Great ambience. It was a bit pricey for the quantity of the food. The appetizer took a long time and it was cold by the time it arrived to our table. Food Quantities are small. Great service. Delicious food. Had the sea bass. It was wonderful. Really liked the ambiance. We had a great waitress and she suggested great dishes. The food and drinks were overall good. I would say that the garlic naan didn't have enough garlic and wasn't fluffy enough. We had the Chilean Sea Bass, which was great, but it was overally blackened and salty in some spots. My biggest complaint is that I called several times to change my reservation time and inform them that I was running behind and no one answered. I was only able to change the reservation online through open table and when I arrived I was told by the host that I was late. If they would have answered the phone they would've known. Nonetheless, the food was good and the waitress created a great atmosphere. Excellent dining experience. Relaxing atmosphere along with great food and service. Food and service was amazing as usual. They had a special menu for the night but since I had my son with me they accommodated us and made special dishes for us. I just love this food and our server introduced me to the best beer. Can't wait for our next visit. Extremely overpriced and underwhelming Indian food. Naan was burnt, food needed more flavor, and service needed more training. Definitely my most expensive and least favorite Indian meal yet. I will not be returning or recommending this place. Excellent food. Great way to infuse Indian food for the American palate. Good place to eat. Great food and service. Highly recommended. Everything was tasty that we ordered.